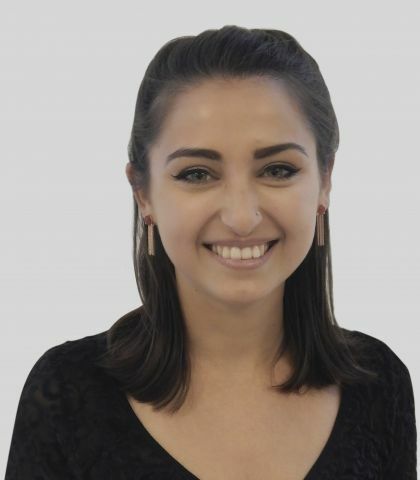 Sophie graduated with a 2.1 in Architecture from the University of Sheffield in July 2017 and worked for a year in residential and commercial architecture, gaining experience in large-scale projects across London. She joined Sonnemann Toon, as a Part 1 Architectural Assistant, in June 2018 and is now working on several healthcare projects. In her spare time, Sophie volunteers as an ambassador for the Architects Benevolent Society advocating mental health awareness within the architectural profession.